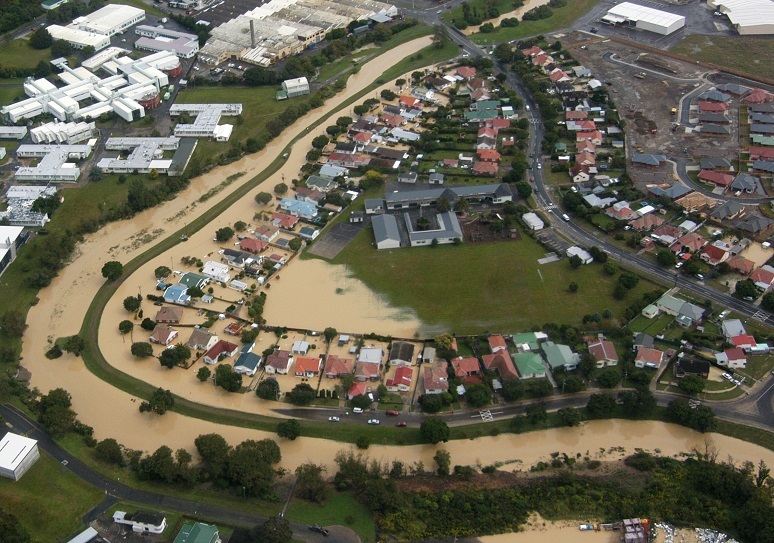 A new Regional Flood Hazards mapping site for the Wellington Region has recently been launched. This allows you to quickly look up an address and get an indication of the risk of flooding. Previously, flood hazards map layers of the region were dispersed around various locations. For the first time, all publicly-available flood hazard extent layers for the region are available in one place, using a standardised classification. See the information page for background. GWRC Flood Protection works with communities to manage flood risk from the region's rivers and streams. We develop floodplain management plans, provide a free advice and consultation service in relation to flood and erosion risks, maintain and build flood protection works, work with the community to maintain or improve the environment and recreational opportunities and provide management and advice to Civil Defence during large floods. In addition to flood hazard areas covered by GWRC Floodplain Management Plans, the interactive maps also show some modelled flood hazards for other areas. In these cases, the flood hazard may be adopted as part of a local District Plan. For more information, please contact us. Flood map layers are also available for download from the GWRC Open Data Site. Copyright GWRC 2019. All rights reserved.